European beauty meets Kiwi ingenuity in Sprucelam®, a superior interior structural laminated product with improved strength and stability. 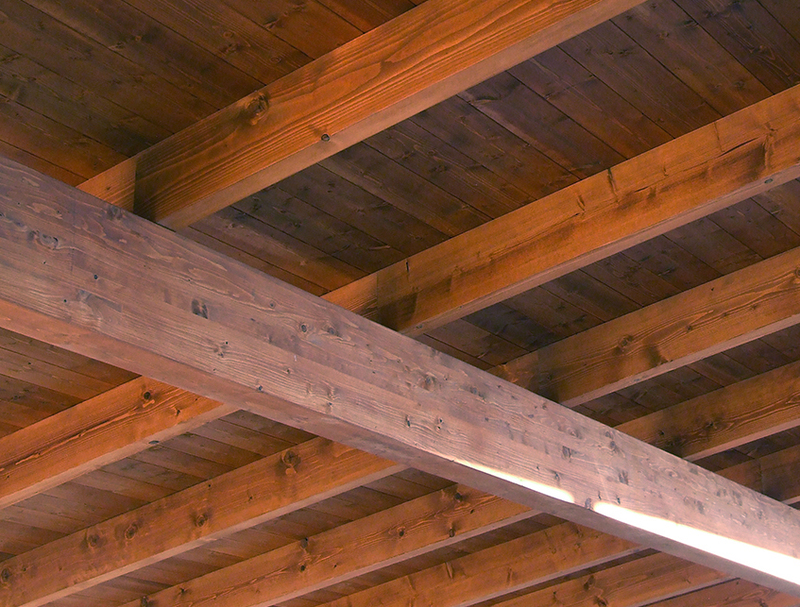 All Sprucelam® beams meet the New Zealand building code and are available in a range of UT natural or band sawn options. Further specifications and Techlam’s PASS (Product Technical Statements) can be downloaded below. 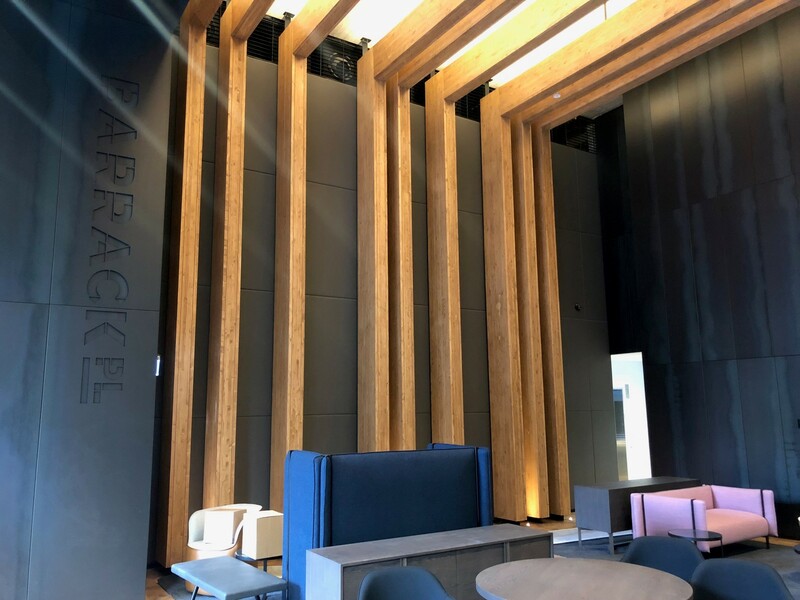 Price competitive and environmentally certified, Sprucelam is a visual grade timber with proven structural performance. Available in any size and shape to suit your project.